Join us for an evening of cocktails and conversation to contemplate, commemorate and expurgate this head-spinning year. From the latest twists in the Trump-Russia investigation to the troubling rise of far right movements around the world to the historic outpouring of sexual assault allegations, the Guardian’s columnists and writers will help us unpack the biggest stories of this tumultuous year in a series of 15-minute lightning conversations. The Guardian‘s Washington bureau chief on the turbulent year in American politics. 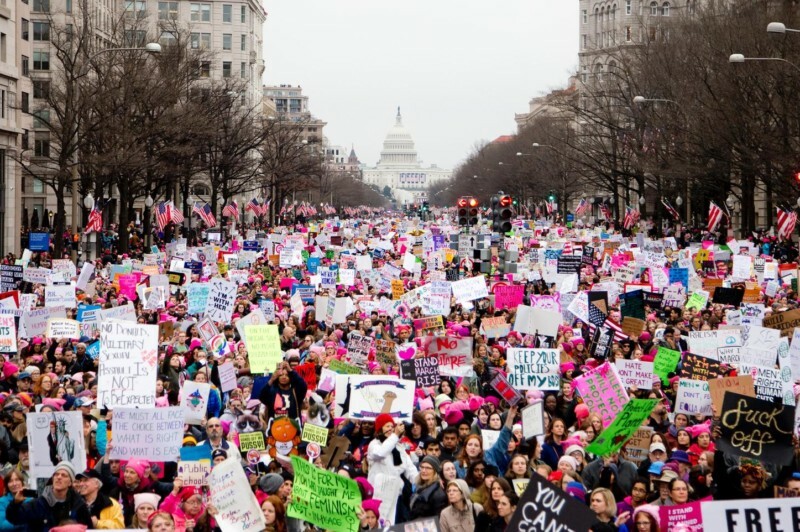 The Guardian‘s feminism columnist on the courageous women and tenacious journalists who kicked off one of the fastest-moving social movements in American history. Reporters on the emboldened white nationalist movement in America and the challenge of covering the story without giving white supremacists the media attention. We’ll wrap up the evening with an opportunity to meet the Guardian’s writers and editors, share a drink, and slam the door on 2017.